Being a Muslim city and deeply rooted Islamic beliefs, Dubai can seem like an off-limits destination to women travelers, but there is no specific reason why the females should miss out on visiting this mesmerizing state of United Arab Emirates. If you are a female visitor with a strong determination to visit Dubai alone, then do not get into the perplexing and confusing information, which are none other than fake stories. Dubai is one among world’s top 10 tourist destinations, rich with history, a unique culture and gorgeous landscapes. It is safe destination for women travelers from all across the globe without any gender, religious or cultural differences. On the other hand, Islam has great respect for women, so you will find it great if you take care of Islamic guidelines and traditions. 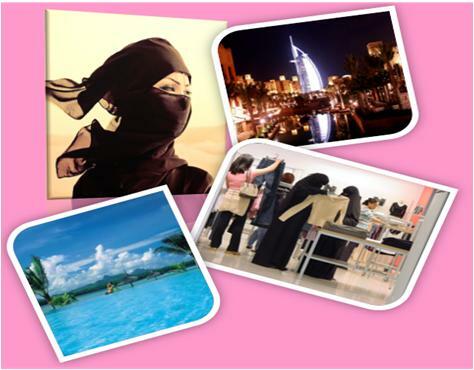 Keeping the difficulties of women in mind, Dubai offers them a liberal lifestyle as compared to the other Gulf counterparts. 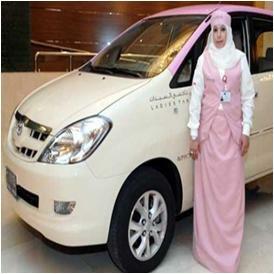 Yes, women in Dubai can drive, can work and can enjoy many other conveniences. If a relaxed visit and indulging into the modernly equipped luxurious spots is the main aim of your Dubai’s visit, then it is better for you to stay in one of the four or five star accommodations in Dubai. The deluxe hotels of this state offer private beach facilities within their area. No doubt, women travelers in Dubai may be in for superfluous attention if they are travelling alone. Therefore, they should be aware of the dos and don’ts of some of the districts of Dubai that adheres to strong Islamic traditional roots, especially Deira, Bur-Dubai and Karama. While socializing in Dubai’s local company, it is best for the female visitors to wait until a hand is offered by the other party (next person) to you for a handshake. 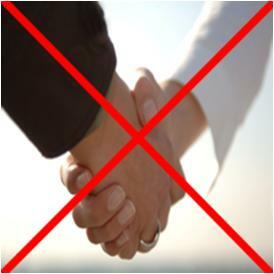 Do not offer a handshake as some of the traditional and pious Muslims of Dubai do not favor to shake hand with women. In Dubai, typically women enjoy extra respect and precedence. They are attended first at public places, including post offices, banks, police stations etc. moreover, the Government organizations of Dubai offer separate queue for women. Note: It is better to cover yourself properly while visiting the public places of Dubai. You visit Dubai and do not go for shopping. How it comes possible? 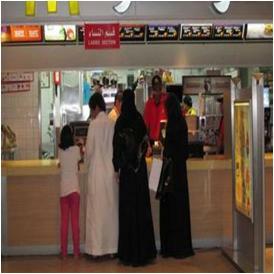 Dubai’s Shopping Malls are known all over the world for their wide range of best quality products. On the other hand, the best thing you can do is, plan according to the Events and Festivals in Dubai so that you can have more fun. If you do not have a driving license you can hire a car and drive it yourself else you can Book a Taxi in Dubai, which are really inexpensive way to explore Dubai. Moreover, if you cannot afford a private transport facility, then simply avail the shuttle service of the hotel where you are staying.